Radiant Historia: Perfect Chronology wasn’t always intended for 3DS. In the art book included with the game’s special Perfect Edition in Japan, Atlus reveals an interesting piece of news about the development process. 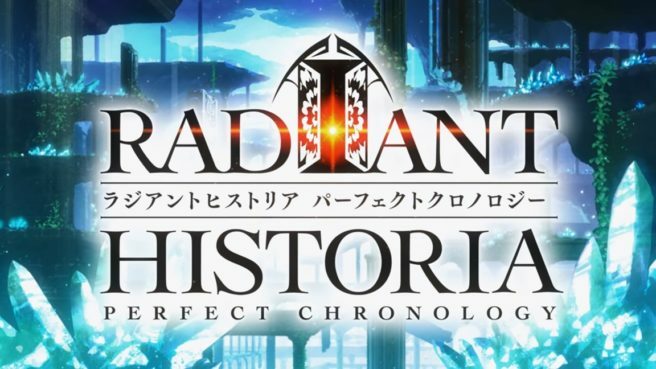 Radiant Historia: Perfect Chronology was initially intended for “another handheld device”. However, director Mitsuru Hirata became too busy working on Tokyo Mirage Sessions #FE and the project was suspended. 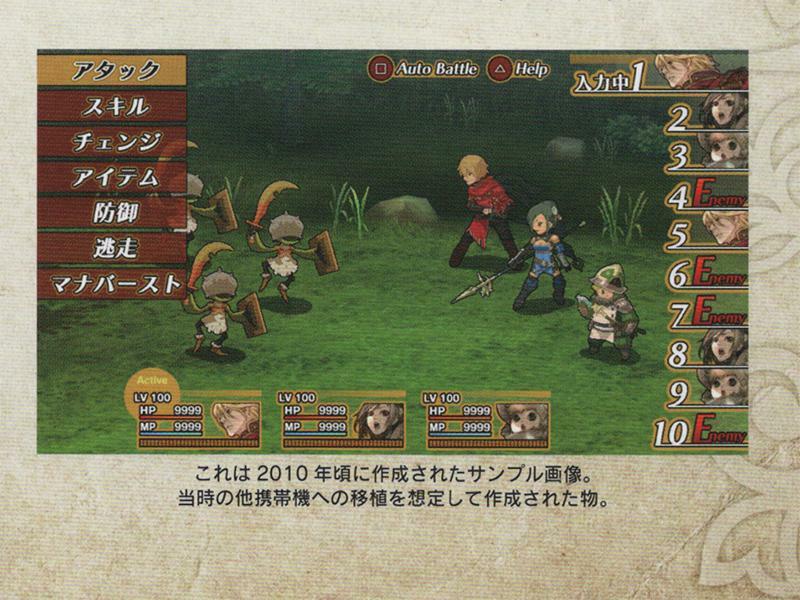 After the Wii U project wrapped up, Atlus turned its attention back to Radiant Historia, but the market ratio between 3DS and the other unnamed device was too significant when the project rebooted. 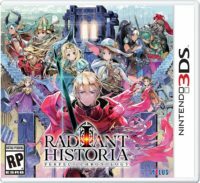 Radiant Historia shifted to 3DS as a result. It’s thought that that Atlus was thinking about the PlayStation Vita at the time. After all, that became the primary portable system competing with 3DS in Japan.